Mercedes Formula 1 junior George Russell led the way in free practice for the Formula 2 round at the Red Bull Ring. The 20-year-old looked supreme en route to a 1m14.159s laptime, his ART Grand Prix-run car looking like it was on rails for most of the session. 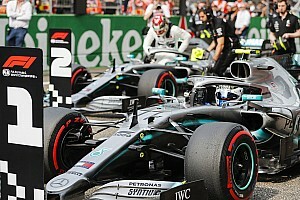 He did have one major moment, skipping over curbs at Turn 9 – when he was on for an even quicker lap – but held on to return the car to its rightful position on the road. 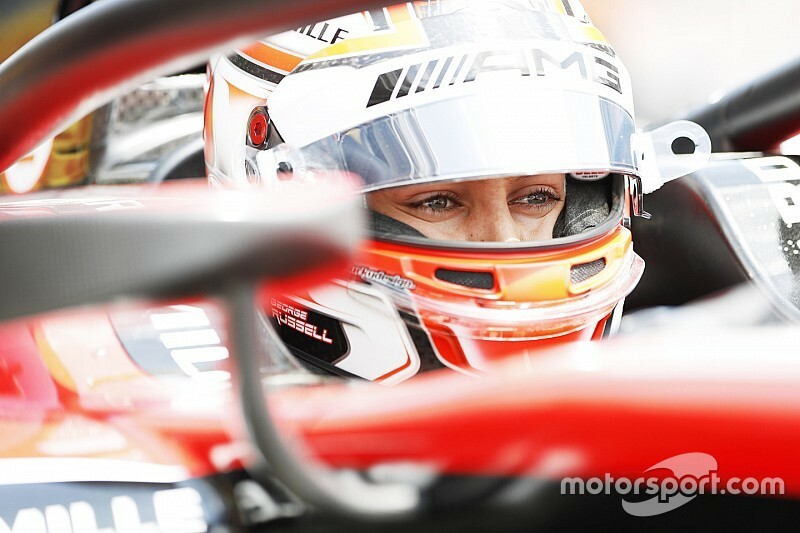 DAMS driver Alexander Albon, with three poles in the series this year, was just over a tenth slower and Roberto Merhi finished the session third for his MP Motorsport team. Sergio Sette Camara had the honour of finishing as top Carlin driver in fourth, while Nyck de Vries – winner of the last race in Paul Ricard for Prema – survived two off-track moments to stay within four tenths of pacesetter Russell. Lando Norris put the second Carlin car in sixth, ahead of Charouz Racing System and Ferrari Academy driver Antonio Fuoco. 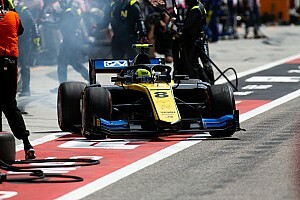 Artem Markelov had no less than four visits to the run-off areas on the Red Bull Ring circuit, most notably at Turn 9 where he hit a curb, the front of his car lifting off. 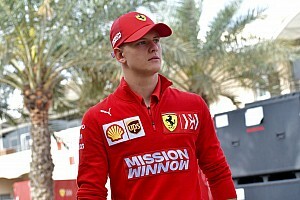 Luckily for the Russian, he tumbled back down to the ground and went on to finish eighth-fastest. With 34 minutes remaining in the 45-minute session, Roy Nissany moved over in front of Jack Aitken too soon on the straight after Turn 1, clipping the ART Grand Prix driver’s front right wheel. 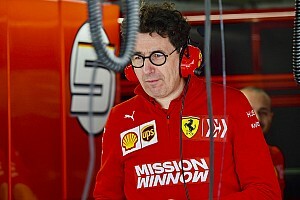 The damage to Campos driver Nissany’s rear-left meant he wouldn’t return to the session, while Aitken could only recover to ninth after a lengthy spell in the pits for repairs. The Arden of Maxi Gunther rounded out the top 10, while his teammate Nirei Fukuzumi was ruled out of the session, stopping his car in the grass at the exit of Turn 4 with a mechanical issue with four minutes to go. 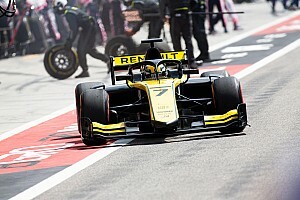 After clutch control issues affected the cars heavily in Paul Ricard, F2 secured extra track time for all drivers to attempt two practice starts - with DAMS driver Nicholas Latifi the only one stalling.